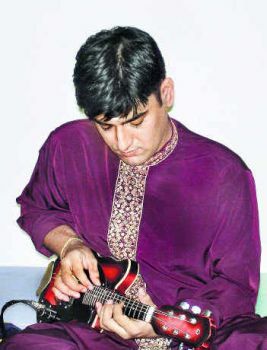 Balaji graduated from the Srinivas Institute of World Music in Chennai. He works as an IT professional, but devotes his weekends to Carnatic mandolin. India's national newspaper, The Hindu, took note.